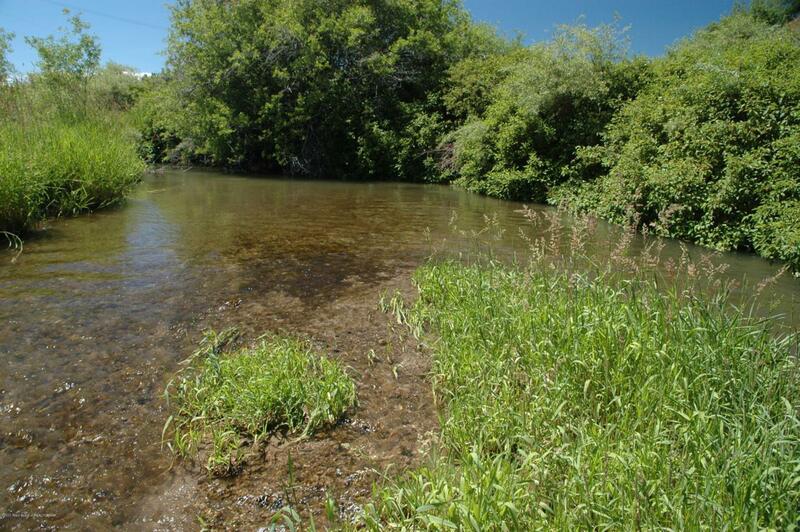 1 Mile of both sides of private fishing on Crow Creek with ***NO public fishing or hunting access easements. *** This 200 acre property sits at the mouth of Crow Creek canyon within a 10 minute drive on paved roads to all the modern conveniences of Star Valley. Improvements Include: 220'X 50' Metal building, yr 2002. used for hay and equipment storage. 71' X 24' fully enclosed metal building adjacent to corrals (primary gathering spot for the annual bull sale in March) 2001 yr. 32' X 50' shed building used for storage built in 2012.